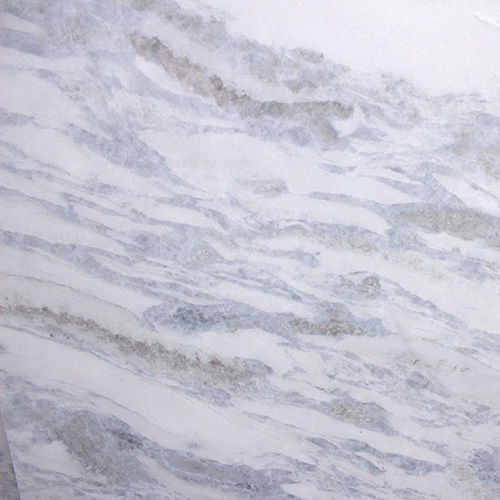 If you are a lover of the classic look Marble than you know nothing can take its place. 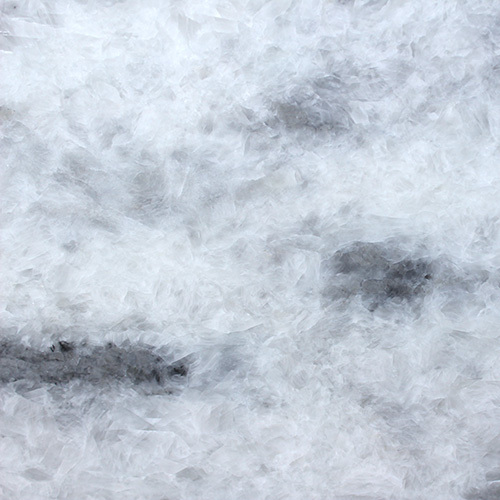 The vein movement and softness of the stone is the most desired and far more superior than other stones. 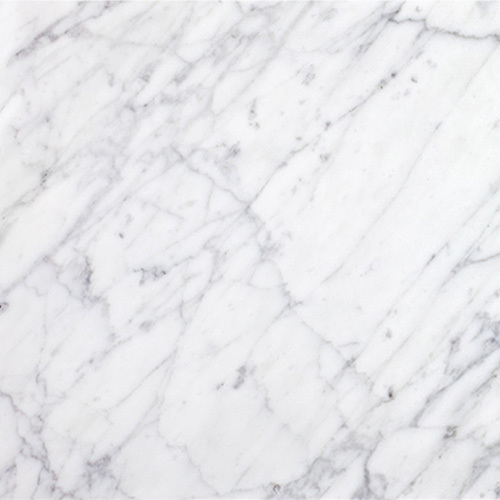 Compared to other natural stones like granite and quartzite, marble is a relatively soft stone and more porous – sealing is required.